Only a few years ago there were no whisky distilleries to be found in England. Now there are just a handful in operation. 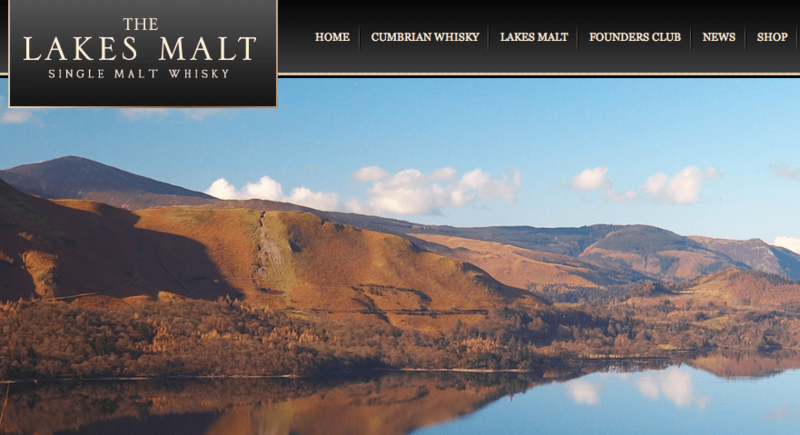 We were lucky enough to have a chat with Paul Currie who manages the Lakes Malt distillery in Cumbria, England. 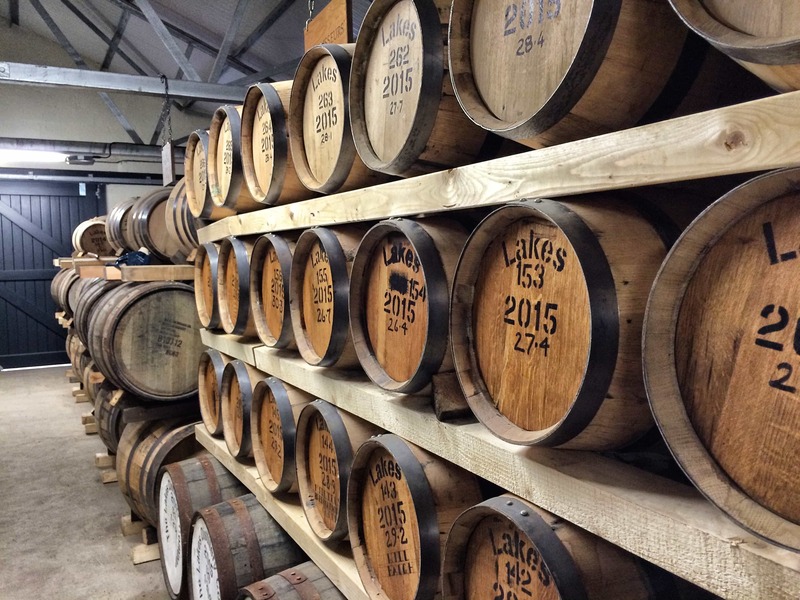 It has not quite begun selling single malt whisky, so we thought this would be a great chance to find out about the set-up and get a behind-the-scenes look at what it takes to start up a whisky distillery (in case any of you were thinking about it yourselves!). Malt: You worked at Arran Whisky and helped set up the distillery. 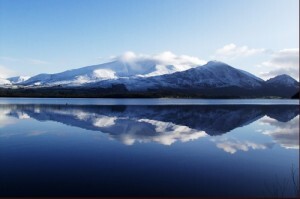 Can you tell us a little about your background and of your move south to the Lake District? Paul: I set that up with my father in 1995, and it went from strength to strength. But over the last 18 months I’ve set my sights on setting things up in the Lake District. There’s been a lot of growth and interest in new single malts worldwide, so the idea of setting up something new is a lot more normal than it would have been ten years ago. The great thing about the Lake District, having looked more at the history, is that it is a Celtic region, and used to be part of Scotland. The whole landscape is very Scottish. It’s also got a large whisky heritage: until the 19th century there were many illicit stills hiding in the fells, so its background is even very much similar to Scotland. That was part of the reason for going there – I thought that the Lakes Malt could be reborn. 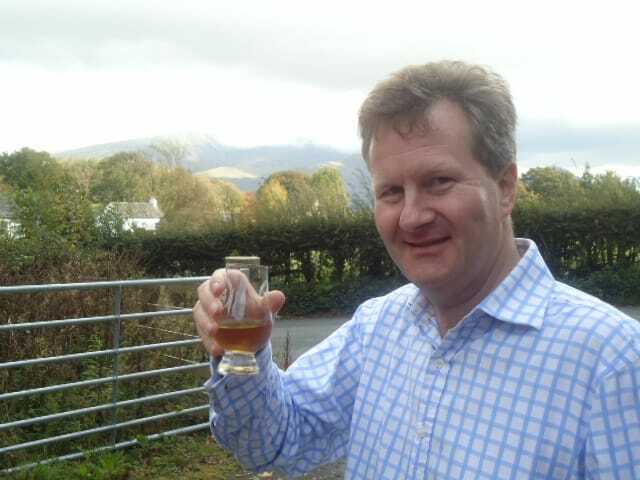 Malt: How do you think the geography of Cumbria will affect the whisky you’re producing, compared with, say, Arran? Paul: The water we’ll be using from the Derwent is pretty peaty, because there’s plenty of peat in the fells, so in that way it’s pretty similar to what we’re experiencing in Scotland. But though there’s different whiskies being distilled around the world, from Australia to Sweden – which is great, and I think what they’re producing is fantastic – this will be much more aligned with a Scottish single malt. Malt: Where’s the barley coming from – are you hoping to keep that English too? Paul: We’re just investing in that at the moment. As much as possible we’re going to be using local barely, but we won’t be able to get all of it from here. Malt: Are you hoping to build a bigger brand down the line, or just see how things go on a smaller scale? Paul: We’re not micro level. We’re starting off producing 100,000 litres of whisky a year, which is around 25,000 cases. And we have the capacity is there for three times that. So we’re not micro, but we’re not huge. Malt: Why do you think there’s a sudden interest in English whisky? Paul: I don’t think it’s particularly English – I think it’s from other locations, too. Worldwide there have been a lot of new single malts. As the consumer becomes more sophisticated they’re interested in trying newer or interesting things. The same has happened with beer and wine. Consumers are more open and are not going to follow just the big brands. That’s a good opportunity for smaller players, as consumers will give us a try. The other side is that the Internet has transformed the ability to market. Pre-Internet you had to go through traditional distribution channels, which was difficult as the big guys had a lot of dominance. Now you can get the message out easily to single malt consumers. For many thousands of people worldwide, drinking whisky is a real passion, it’s a real hobby and they can find information about whiskies across the globe that was never available before. Malt: What sort of expressions are you hoping to produce for the core range? Paul: We’ll focus on one malt, and avoid having too many different varieties, because I think that can confuse the consumer. Our view is that it’s revolutionary enough to have a malt from the Lake District so we’re not going to try anything too different, and it’ll sit alongside the Highland malts in that it’s fairly lightly peated. 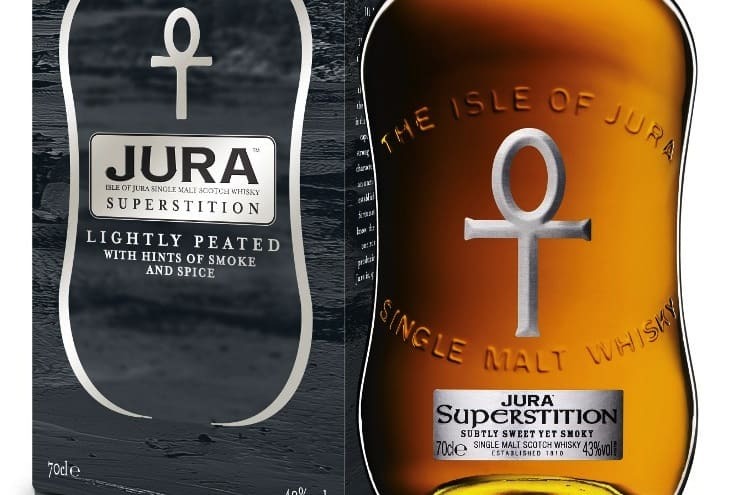 Malt: Are you likely to be releasing younger bottlings so consumers can follow the journey? Paul: Our equivilent of that is the Founders Club. The idea behind that is that we’re setting aside the first 100 casks at the distillery, and deliver over that 10 year period a bottle a year to those who are joining. So it’s like a collectible set, of half at five, or all at ten if you so wish. 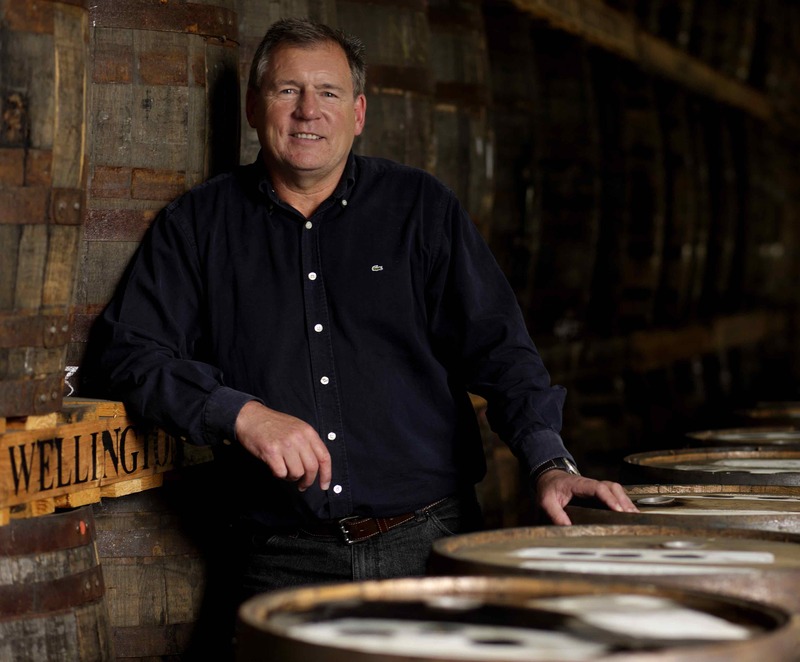 It’s an opportunity to buy into the first casks, so it’ll be interesting for people. The idea is not to have a whole series of bottlings at very young age. Malt: When can we expect to see the first bottles go on sale? Paul: The Founders Club will be launched this autumn, and we’ll be producing the first bottle a year after that. But there will be some commemorative bottles after 3 years – when it officially becomes whisky. We’re really looking at 5 plus years really, with the majority of our product released at 10 years. We’re also producing gin as well. That’s going through a similar development as malt whisky and consumers are interested in something different and new. The big advantage we’ll have is being the only Cumbrian-distilled gin. This area is also the main region in the country in which juniper is grown, so we will be using locally sourced juniper. The gin will be lunched straight away – the advantage of gin is that you can bottle it as soon as you produce it. Malt: How difficult is it to create a distillery from from scratch in the whisky industry right now? Paul: It is difficult, there’s no doubt. It’s taken us 18 months to get where we are now and we’ll be opening next spring. The difficulties are you’ve got to choose a good location – with single malt, location is the brand generally. So you have to find somewhere that has an interesting provenance and story behind it. You’ve got to find a location within that with regards to a good water supply and, in our case, to get planning permission. We’re in the Lake District, and it took 9 months alone to get planning permission. There are plenty of barriers to entry – it’s not like setting up a shop on the high street. You’ve got to make sure you’re properly funded. It’s a long term business and you’ve got to have the cash for 10 years to lay down the stock. That can be helped by being in a location where tourism is strong. It’s enormous fun starting a product though. You see it on the shelf x years later, and it’s fantastic, and I would hope that the Lakes Malt will be around long after I’m gone. Malt: Aside from the distilleries you’ve worked for – because that’s an easy answer! 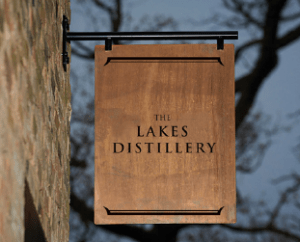 – what’s the perfect dram to accompany a sunset over the Lakes? Paul: I’m not allowed to choose Lakes or Arran?! Okay, my favourite otherwise is probably Springbank. Malt: Many thanks to Paul for taking the time out to talk to us. To finish off, here’s a couple of shots of the Lakes Malt distillery buildings. This will very soon be a visitor centre and bistro, distillery building, and a warehouse and exhibition area; I can’t wait to see how the development goes. Click the image to see a bigger version.